Jeff Fannell of Jeff Fannell & Associates, LLC used to be an Assistant General Counsel with the Major League Baseball Players Association. Fannell worked with Robert Guerra, Bob Lenaghan, Matt Nussbaum, and Doyle Pryor as Assistant GCs at the MLBPA. He established his own consulting firm located in Bordentown, New Jersey in November 2010. Fannell currently advises baseball players and their agents in contract negotiations and has become well regarded for his experience in salary arbitration. This year alone, Fannell had two baseball salary arbitration cases that he prepared and argued at hearing. He went 1-1. 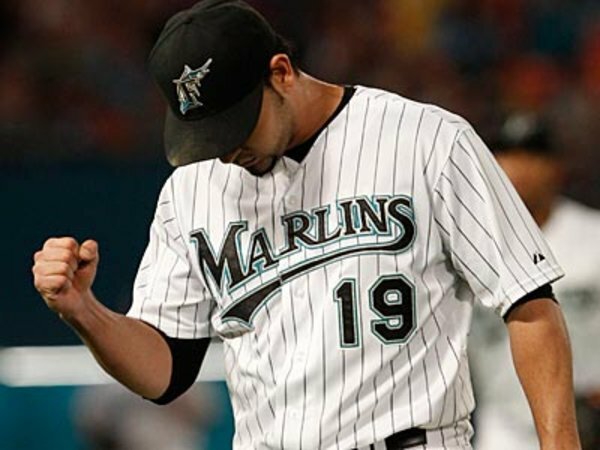 His win was in representing Anibal Sanchez, who defeated the Miami Marlins ($6.9 million/$8 million split). 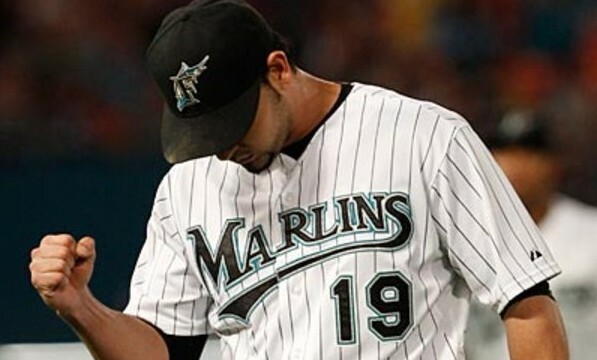 Fannell helped Sanchez get the largest arbitration hearing award ever for a starting pitcher. Fannell’s loss was with Jose Veras, whose arbitration figure of $2.375 million was rejected in favor of the Milwaukee Brewers’ offer of $2 million. Veras’ agent is Bryce Dixon, who formerly worked for Beverly Hills Sports Council and Praver Shapiro Sports Management before starting his own practice. Fannell and Jay Reisinger are two individuals who have created a nice niche for themselves with regards to the representation of baseball players in the preparation leading up to, and at, salary arbitration hearings. It is a fascinating practice that other lawyers may seek to enter. I know that it is certainly a type of “Sports Law” that interests me.